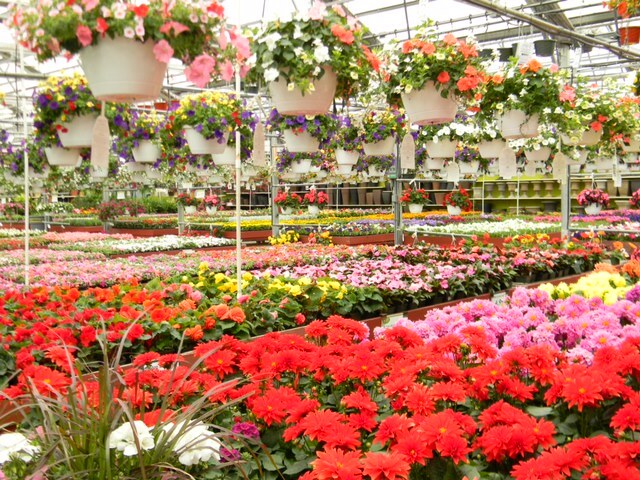 Spring into Alsip Nursery This Season! Spring is finally here in the Northwest Indiana Region! No spring is complete without a trip (or two) to Alsip Home & Nursery in Saint John on Route 41. A visit to Alsip’s Garden Center will quickly help you understand why they are perennially voted Best Garden/Nursery store in Northwest Indiana. Alsip’s landscape supply division offers everything a contractor needs to install a beautiful landscape for the residential client, all the way up to large commercial properties. “Most of the landscape contractors purchase their materials from us because we have the quality, depth of inventory, buying power to offer good prices and most importantly the best service around. 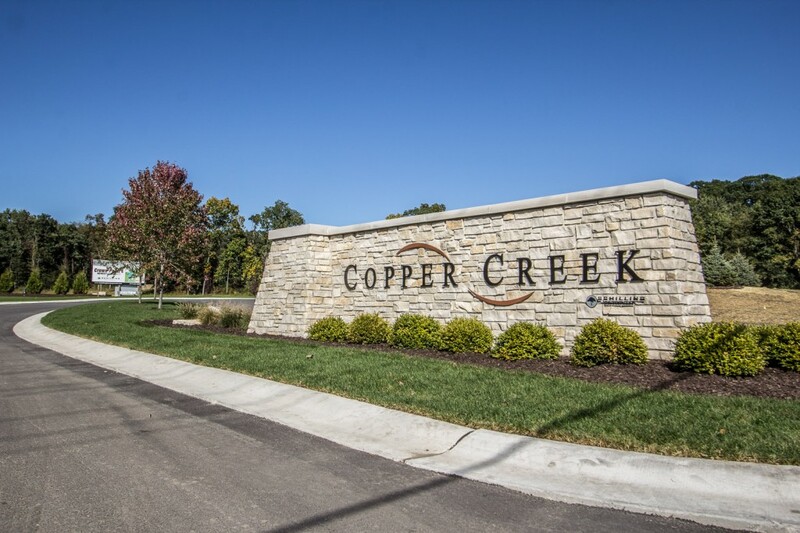 Time is money and our team helps the landscape contractors from NWI get in and out of here quickly with the best grade materials on the market. 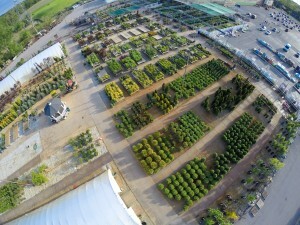 We pride ourselves in knowing that the professionals come to us as their go to place for materials and that is another reason why Northwest Indiana region residents love to come here for their landscape and gardening needs.” According to Bryon Angerman, Nursery Manager and 25 year veteran in the garden industry. 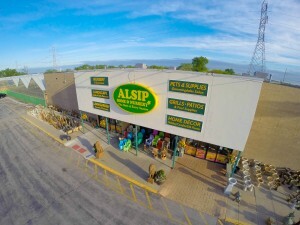 Alsip’s Lawn & Garden department, managed by Sharisa Eatinger, 17 year Alsip Nursery veteran has everything that you could find in the box store and more. And, don’t even get us started on Alsip Home & Nursery’s Pet Center. There is nothing else like it anywhere around. Alsip Home & Nursery, in Saint John on Route 41 is truly a gem that adds to the uniqueness of the Northwest Indiana Region. Visit their website http://www.alsipnursery.com/ for more information today!